U.S. Ambassador-at-Large for Global Women’s Issues Melanne Verveer has penned a brilliant and compelling piece on women for Foreign Policy. A must-read! The most pressing global problems simply won’t be solved without the participation of women. Seriously, guys. Those words have stuck with me as President Barack Obama’s administration has endeavored to put women at the heart of its foreign policy. For generations, the United States too often viewed the world’s women as victims of poverty and illiteracy, of violence and seemingly unbreakable cultural traditions — essentially, as beneficiaries of aid. Women’s issues existed on the margins, segregated from the more “strategic” issues of war, peace, and economic stability. 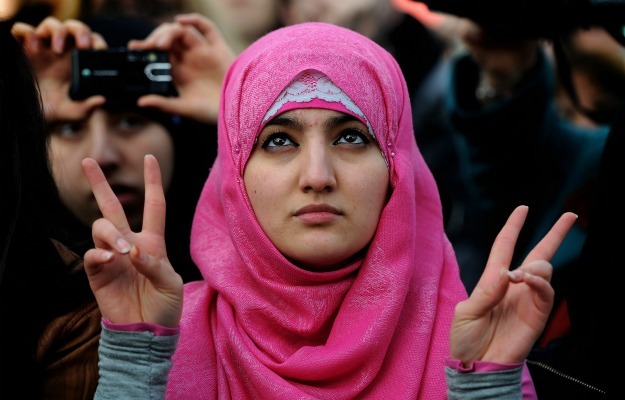 Now, in a time of transformative change — from the rise of new economic powers to a growing chorus of voices against repressive regimes in the Arab world — promoting the status of women is not just a moral imperative but a strategic one; it’s essential to economic prosperity and to global peace and security. It is, in other words, a strategy for a smarter foreign policy. Entry filed under: Uncategorized. Tags: afghanistan, Arab Spring, asia, barack obama, developing world, development, economic development, Foreign Policy, Helping Women Helps the World, Kabul, Melanne Verveer, middle east, poverty, south asia, State Department, women, women and poverty, women's development, women's rights. More so then an illustration of the wisdom to support women in policy issues, this issue underscores the imperative for the US to support democratic initiatives wherever and for whomever regardless of gender, nationality, etc. Afterall, if the home of the huddled masses won’t stand up and be counted, then who will. Thanks for sharing that thought, John! I agree with you that human rights begins at home.